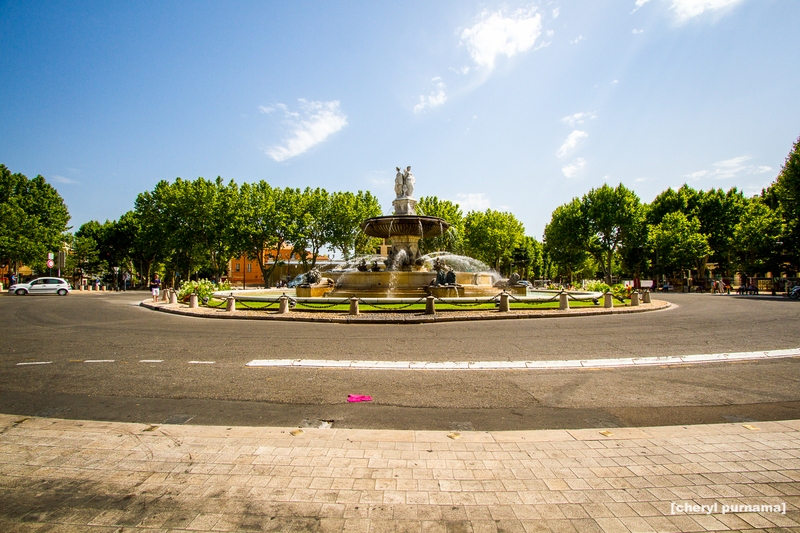 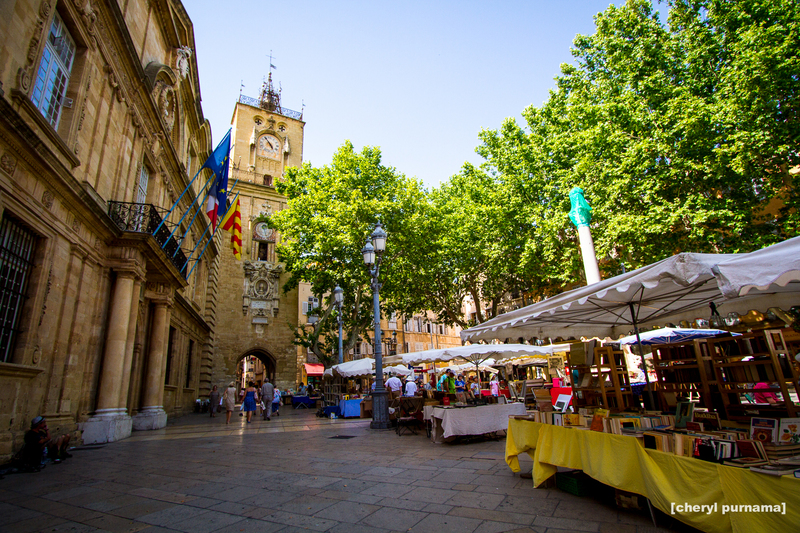 Aix-en-Provence was actually not included in our itinerary, but in the end we decided to take a quick stop and were thankful for that decision. 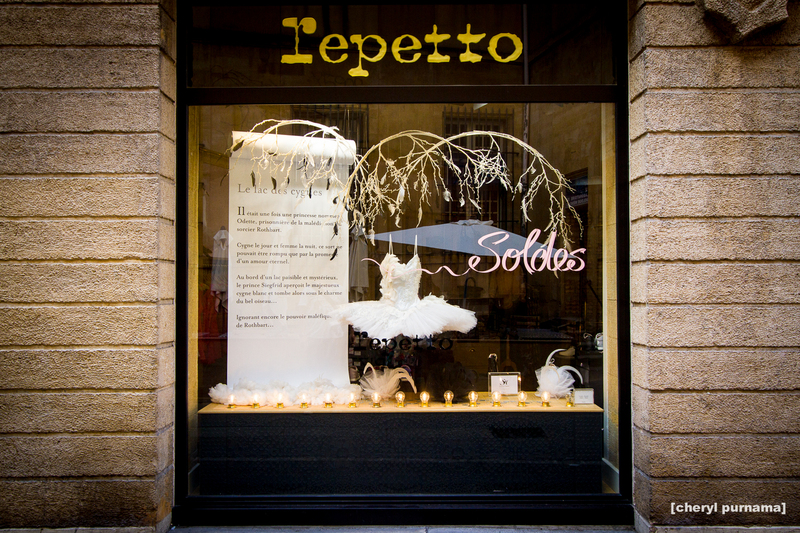 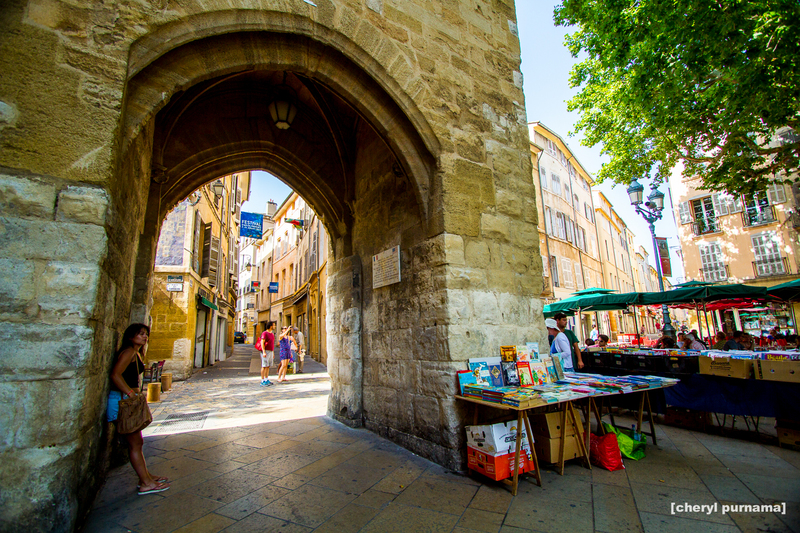 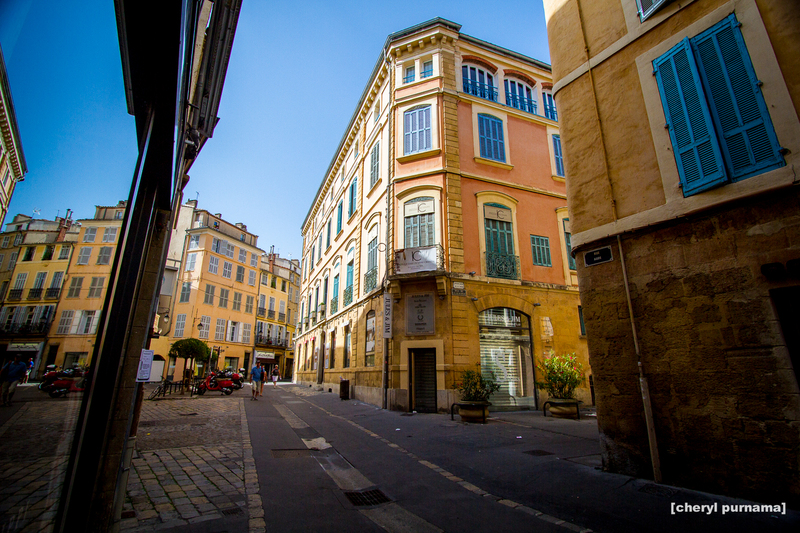 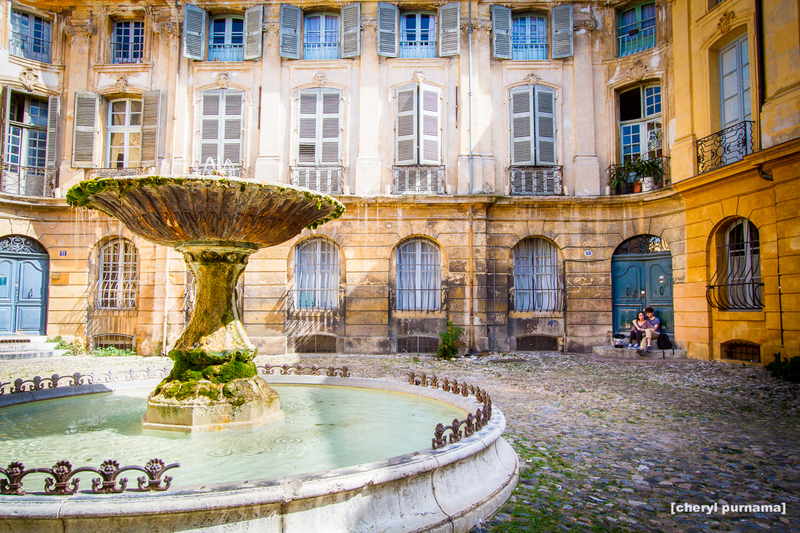 Aix is a wonderful small city and famous for its art schools and universities. 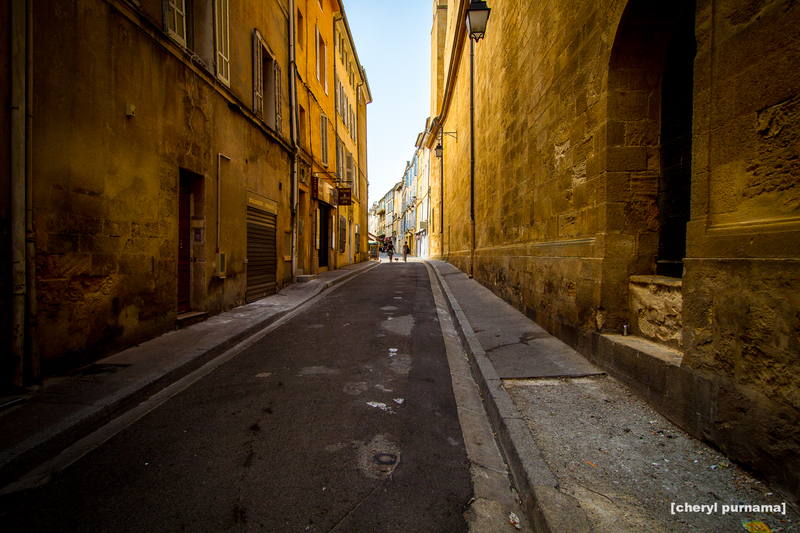 We wandered aimlessly through small narrow alleys, observed some random details, as well as enjoyed the quiet idyllic atmosphere of the city on Sunday afternoon in the middle of summer. 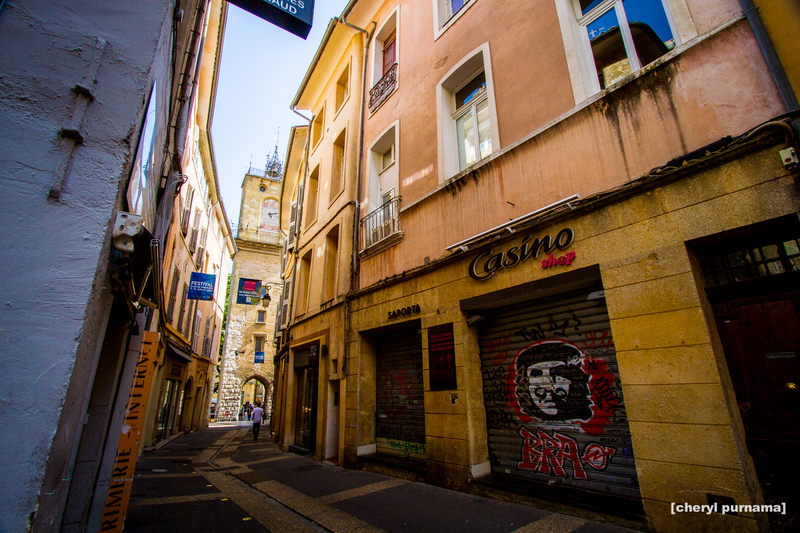 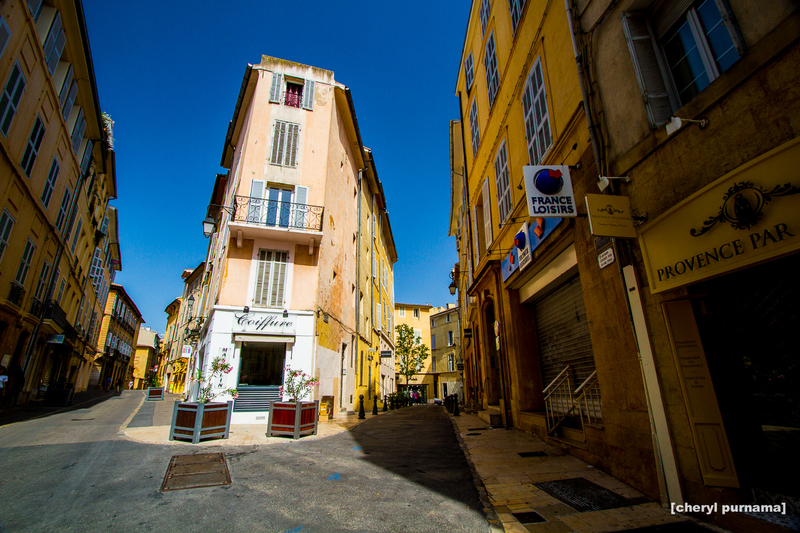 It really took only a brief moment to fall in love with Aix. 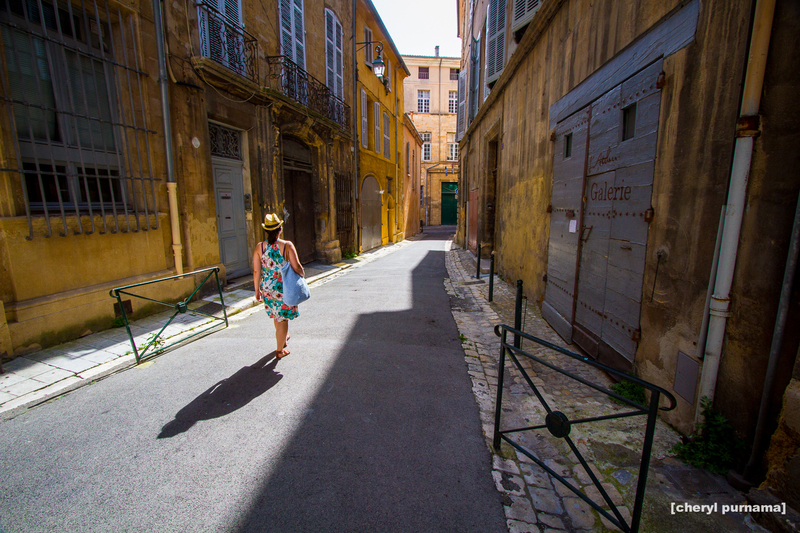 Too bad that we didn't have enough time to explore more.